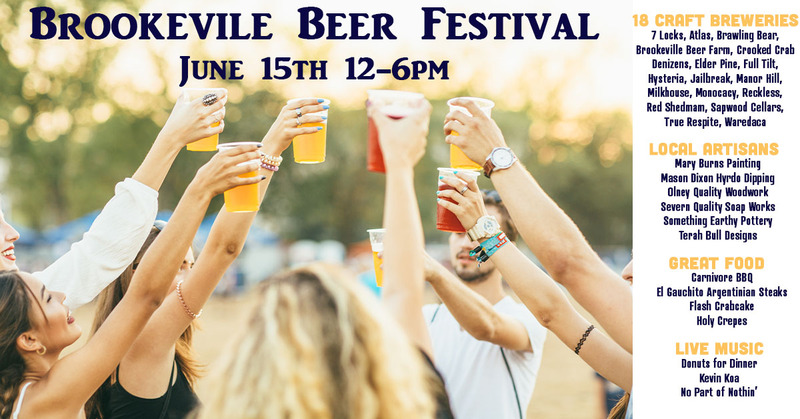 Come celebrate beer in farm country! 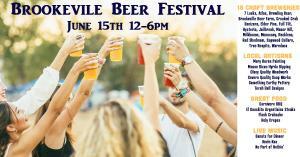 10+ MD craft breweries, local artisans doing demonstrations, great food and live music! General Admission - $30 - Ticket includes: Entry to the festival, a commemorative glass, and 6 beer tokens. 1 token for a 5oz pour. 2 tokens for a 10oz pour. Tokens are accepted at all breweries in attendance. Additional tokens will be available for sale at the festival. This is a 21+ ticket, ID's will be checked at the door. Food will be available for purchase but is not included in any ticket price. Outside food and drinks may be brought in to the festival, however no outside alcohol is allowed. All coolers will be checked at the gate.